You are currently on: Student support page. Open sub navigation overlay. 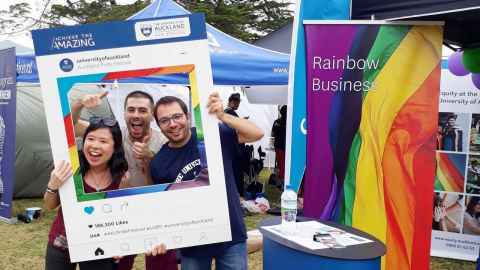 Find out about the support services available to you as a Business School student, including academic and personal support, careers advice, Rainbow Business and more. The first point of contact for all your undergraduate and postgraduate degree programme enquiries. Chart your career path with the help of our employer events, career workshops, face-to-face appointments and other resources. 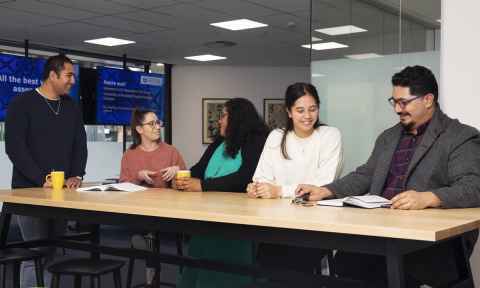 A student-led association that is united in creating social and advocacy opportunities for LGBTI business students. Find out about the support services available to support your learning, your health, or to meet your personal or community needs. 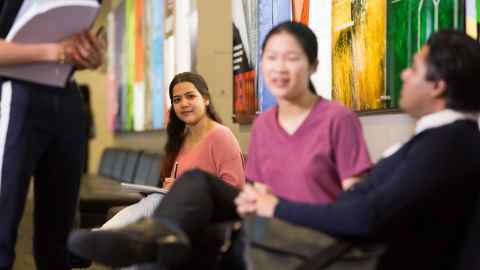 The Academic Skills Team provides support to undergraduate and postgraduate students in the Business School. 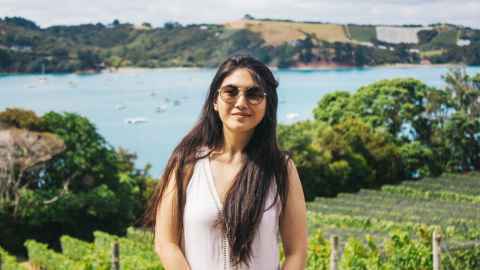 Study overseas and immerse yourself in another culture, attend lectures on the other side of the world, and have the adventure of a lifetime! 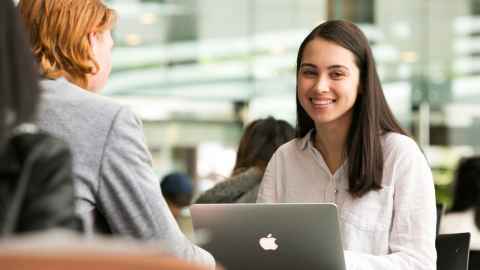 Māori and Pacific students are an important part of the Business School's diverse and vibrant culture and some of the school's top achievers.